Our bodies are wonderfully and innately designed to heal, repair and thrive. However, healthcare in this country seems to have lost faith in this. This presentation looks to empower and educate women with practical steps necessary to optimize our ability to get and stay healthy. As women we take on this responsibility for ourselves, our families and our community. 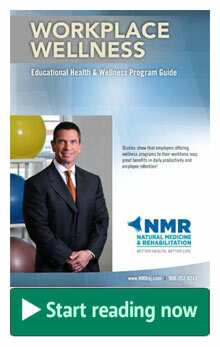 The concept of NMR’s Triad of Health is foundational for rebuilding our health. The Triad of Health is best described as ‘you are what you eat, think and do’. Re-establishing our habits in these areas to be healing and life giving instead of disease producing is the key. Through activity and exercise, positive thinking and optimal nutrition each woman can do their part in creating health for themselves, their families and their community.